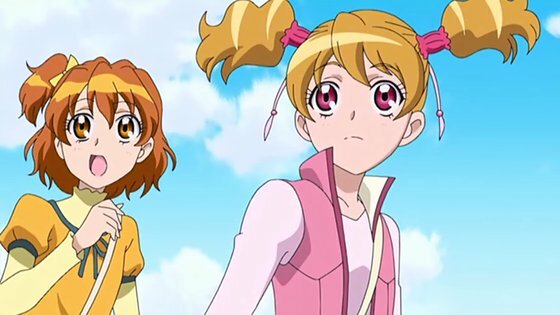 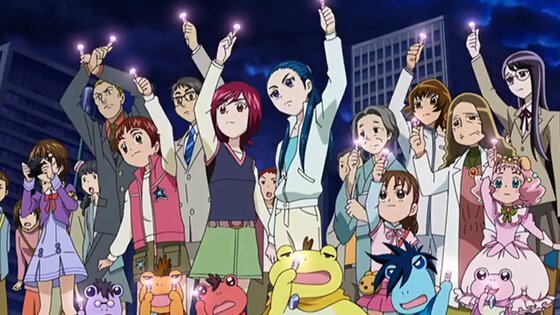 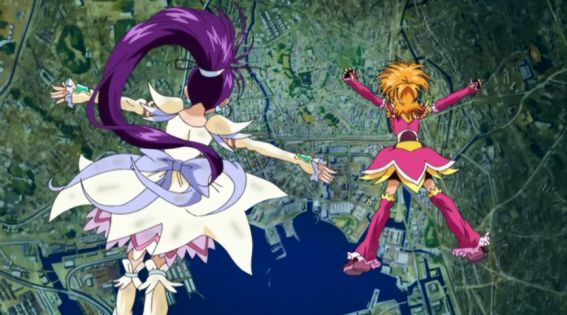 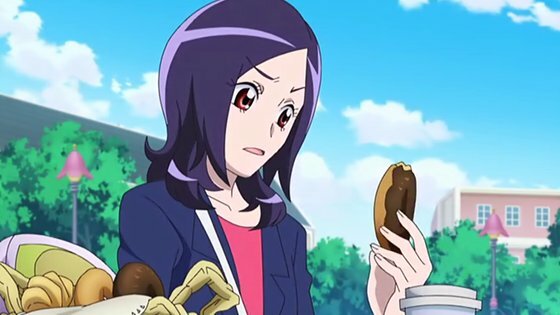 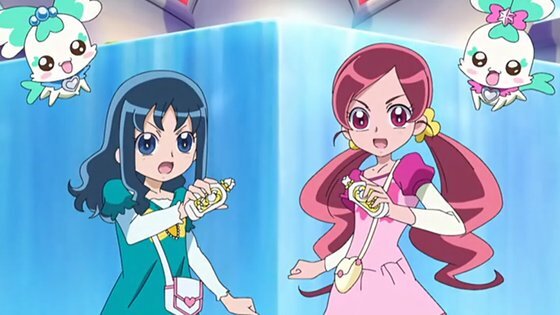 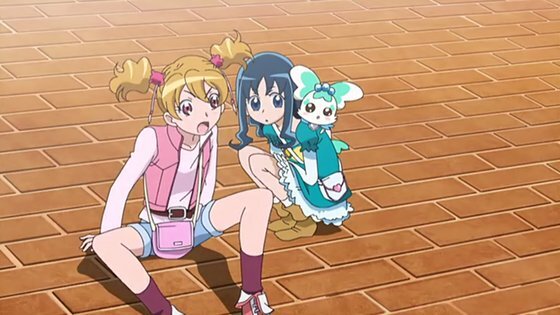 Archive for Futari wa Precure. 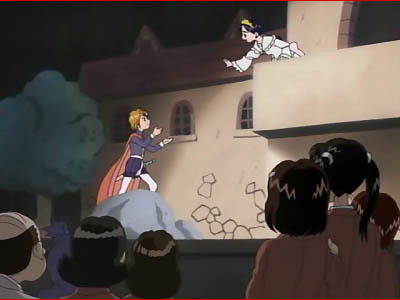 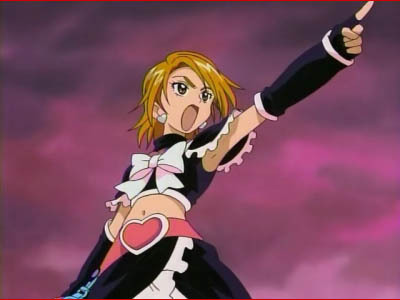 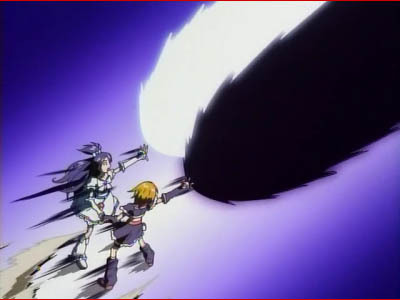 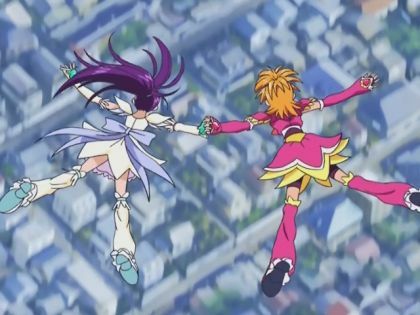 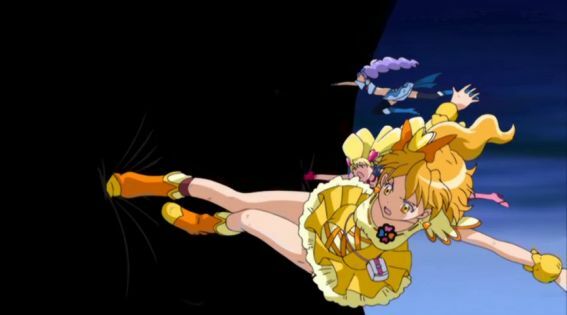 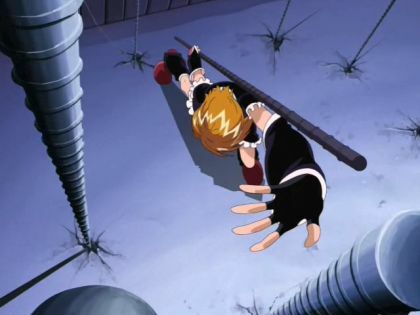 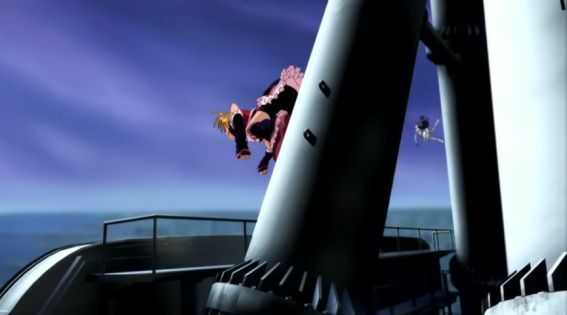 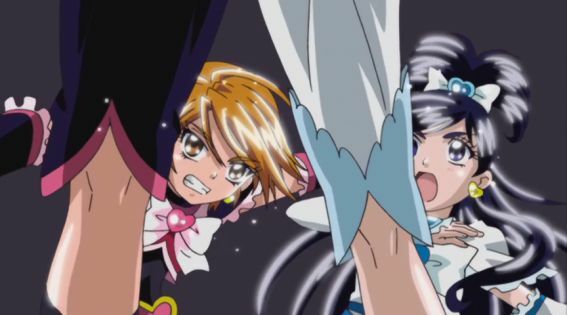 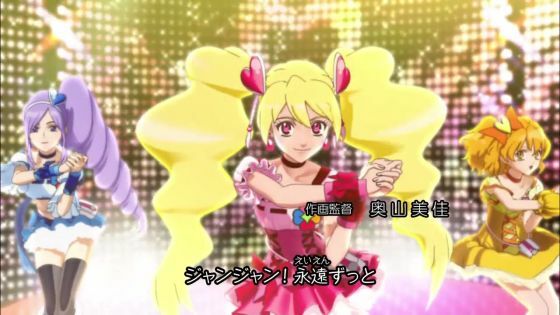 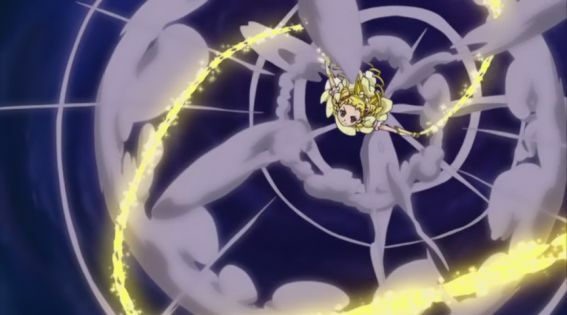 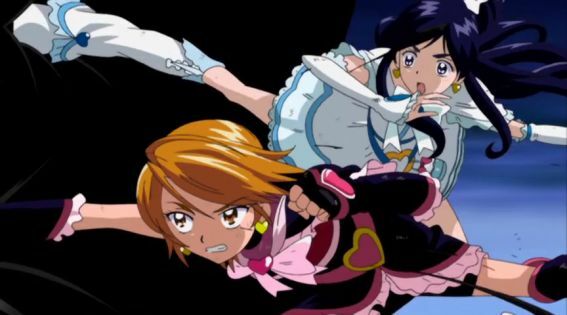 sometimes in Futari wa Pretty Cure Max Heart. 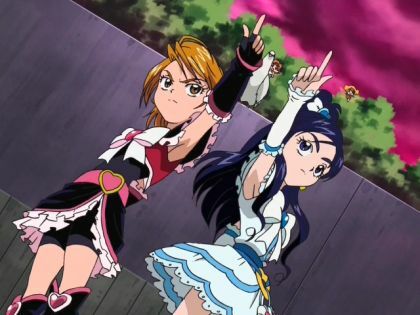 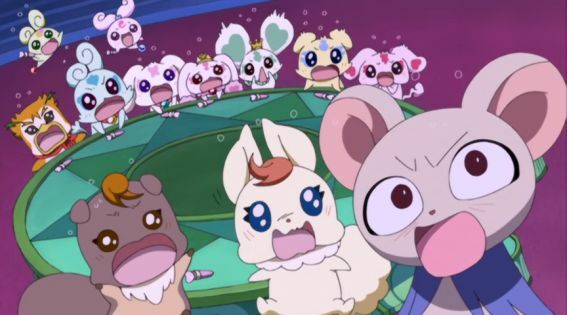 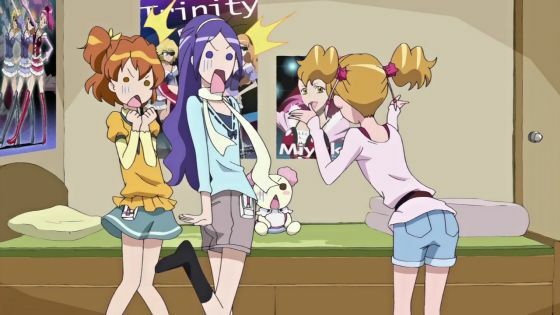 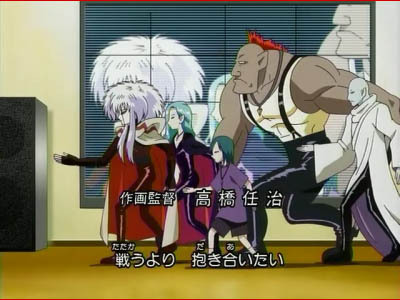 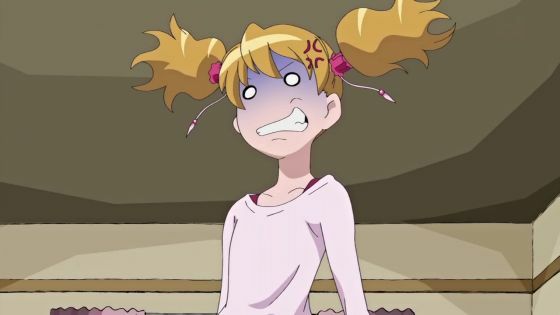 The first time I watched Futari wa Precure I watched it raw, since nobody was subbing it. 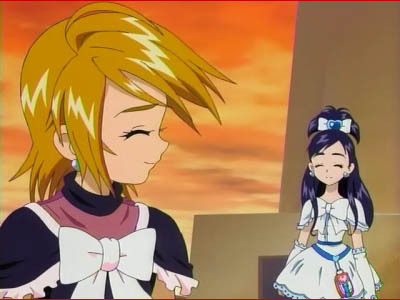 I finished the first season (49 episodes) but only made it part of the way through the second season, Max Heart. 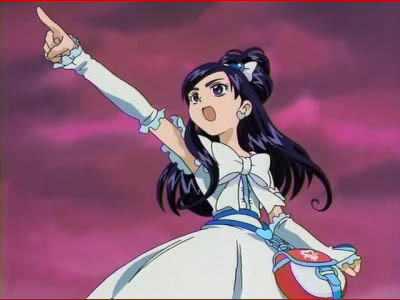 I don't remember why I quit, but I remember I found Porun SUPER ANNOYING. 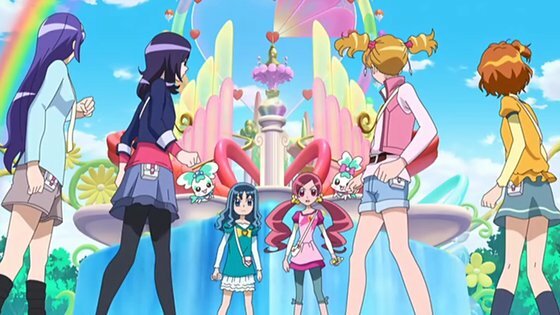 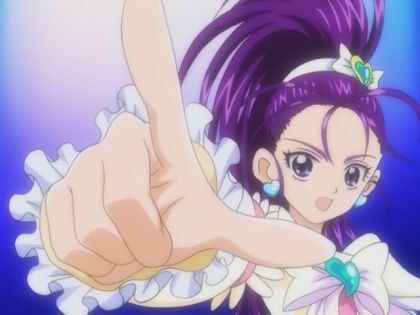 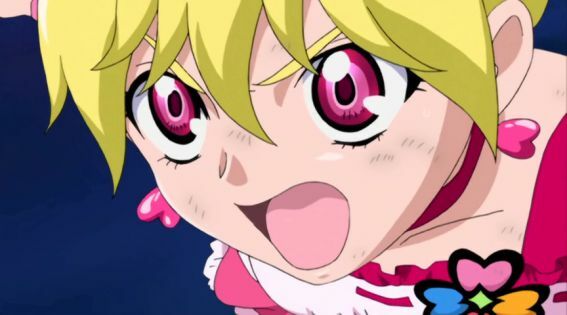 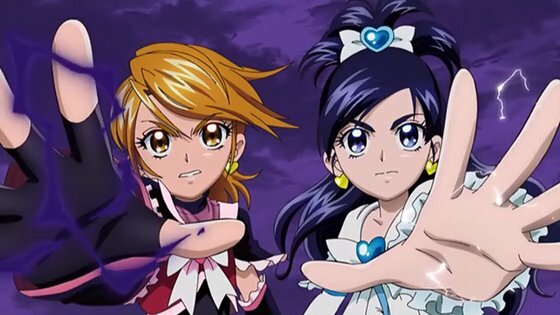 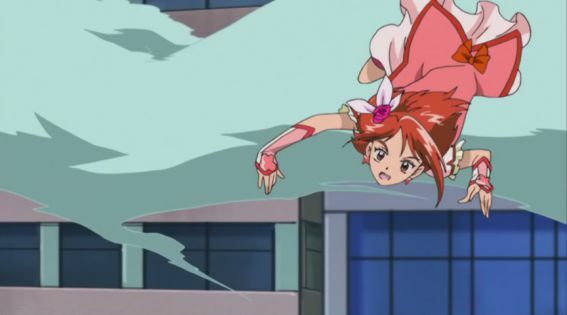 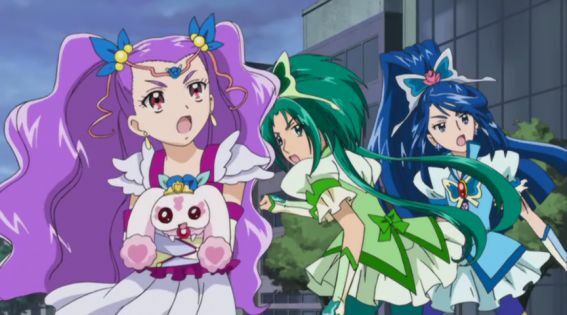 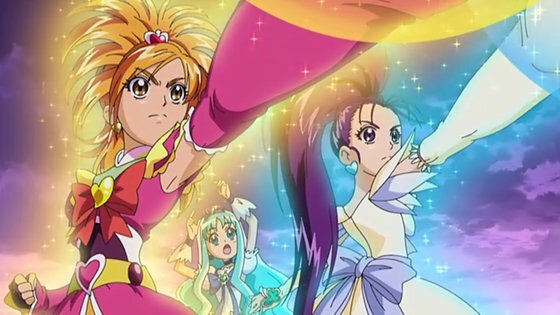 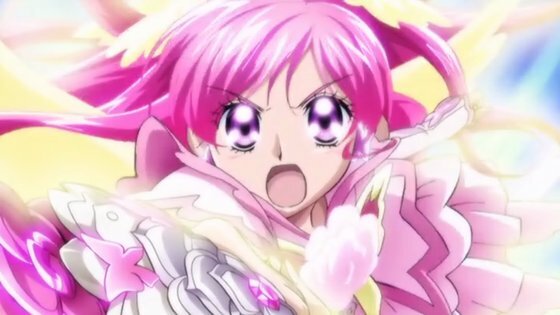 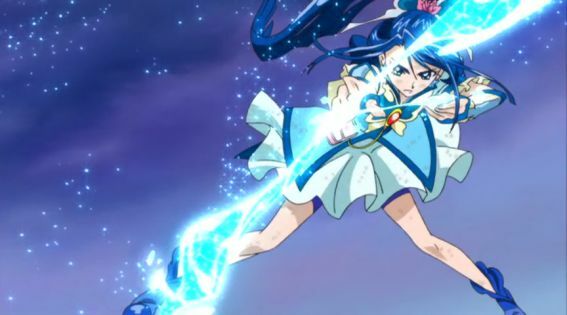 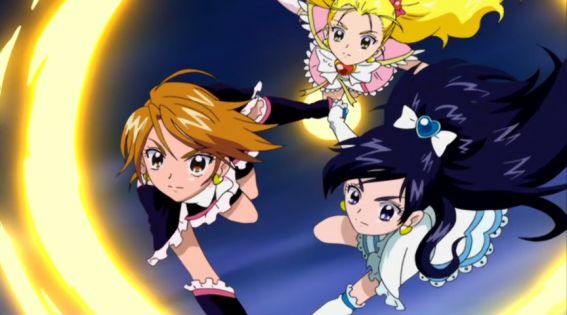 I've recently started re-watching Pretty Cure and have now made it into Max Heart territory. 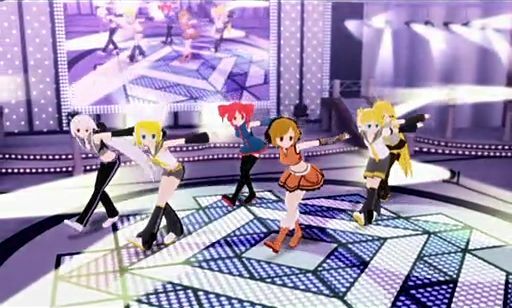 Surprisingly, Max Heart is a lot better than I remember. 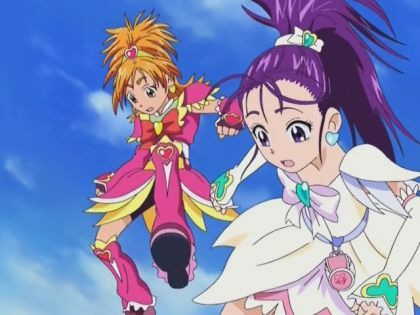 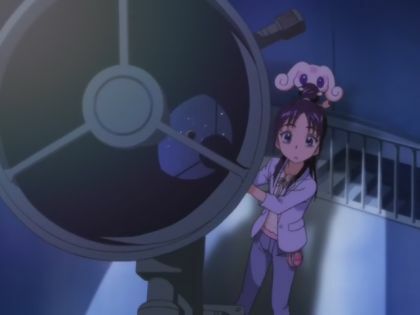 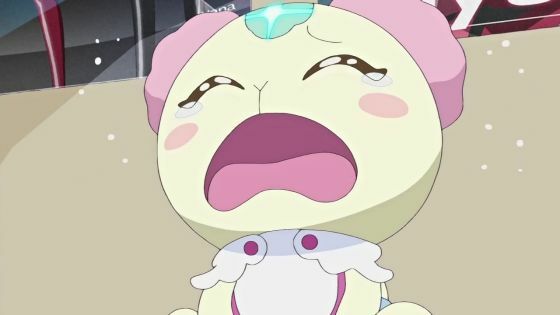 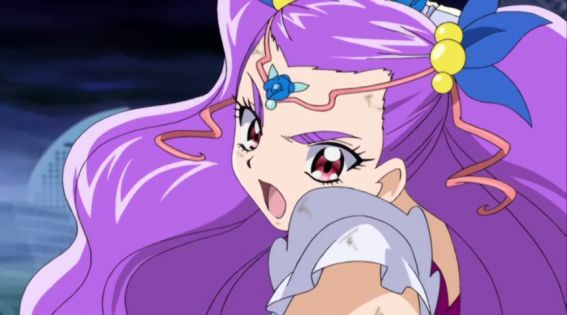 Porun isn't as annoying as he was towards the end of the first season of Futari wa Precure since he lives with Hikari and thus doesn't have nearly as much screen time anymore. 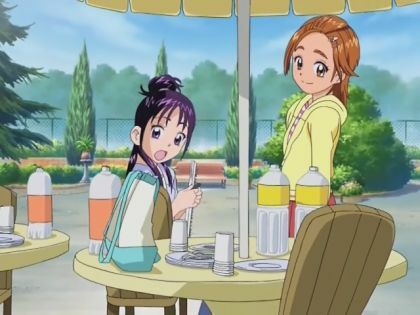 Also, the rest of those deadbeats crashing in Nagisa's room have been offloaded onto Honoka's gigantic estate, so they're out of the picture, too. 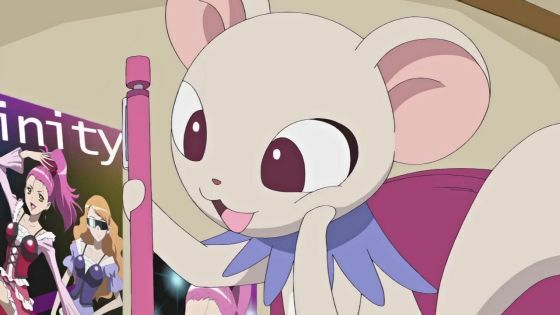 That leaves Mepple yammering with Nagisa every once in a while and Seekun ending every sentence with desu as far as mascot antics go. Compared to the way it was at first, this is far better. 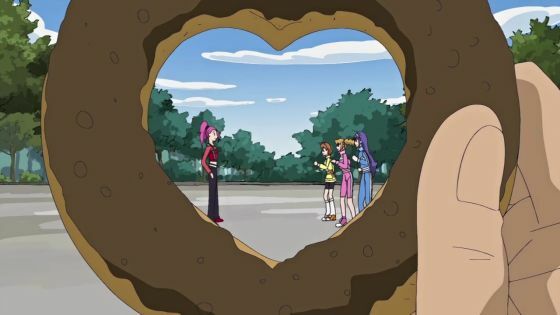 I might even go as far as to say Max Heart is better than the first season. 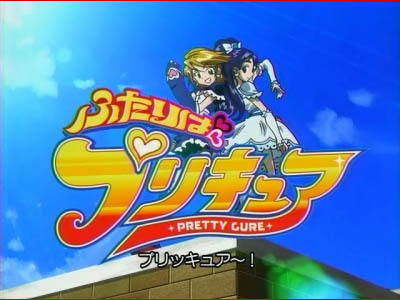 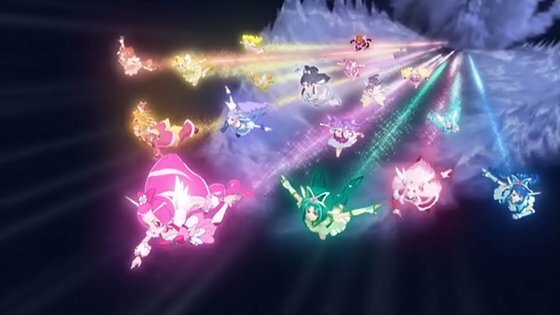 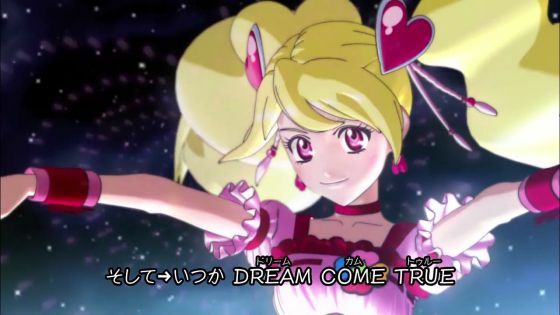 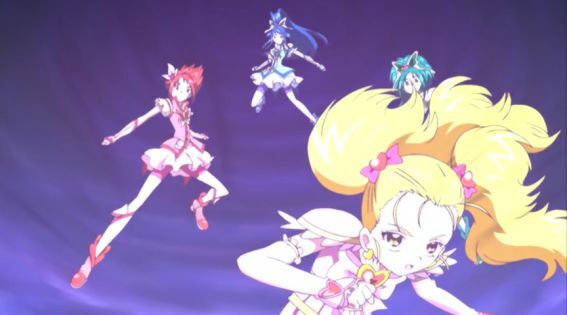 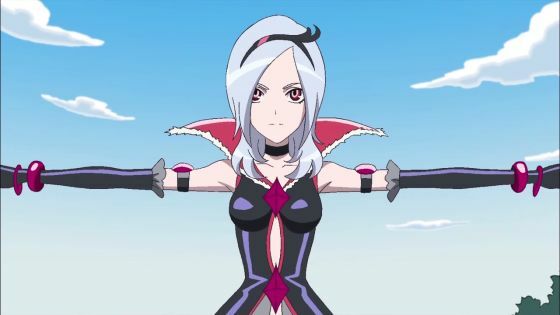 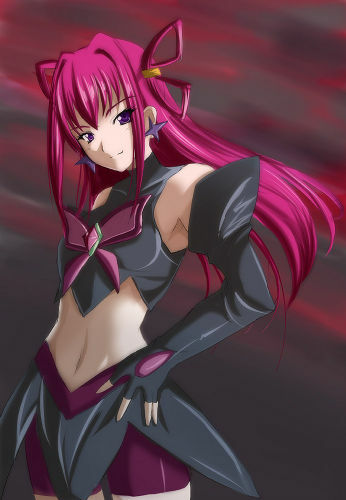 Apart from the Cure Passion arc, it's even better than Fresh Pretty Cure.